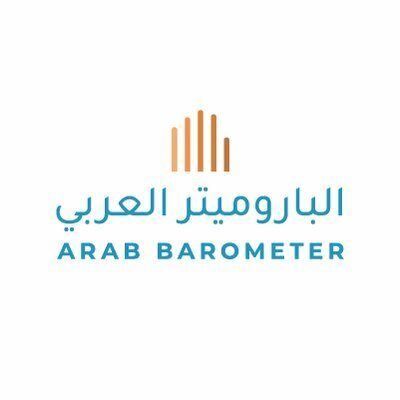 The Research Data Specialist assists with the maintenance and development of scripts, including SurveyToGo and Stata, related to collecting and processing Arab Barometer data. During the data collection phase, this includes programming the questionnaire, validating the programming, quality control checks on data, data cleaning, and management of Arab Barometer survey data. The position also assists in data analysis for research projects including modeling, diagnostics, and graphic visualization for reports, articles and other publications.